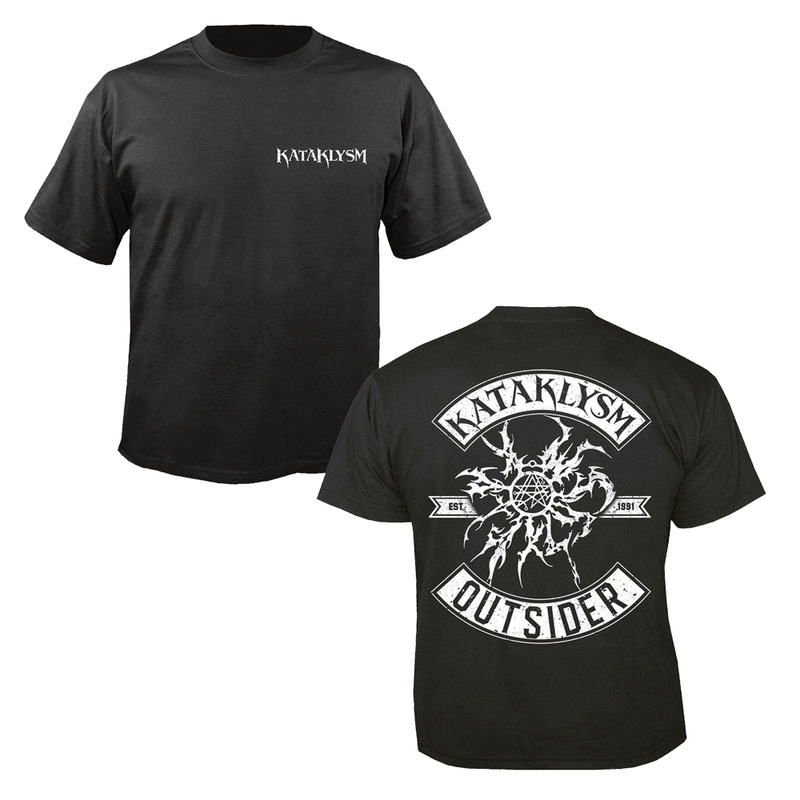 Kataklysm was formed in 1992. At the beginning of their career they were mostly known for being one of the fastest, most chaotic metal bands. However, their music changed after Sylvain Houde left the band, and bassist/backing vocalist Maurizio Iacono took over Houde's vocal duties, and another full-time bassist was recruited. In 1998, the band released Victims of This Fallen World, an album which was noted as being a change in musical style from previous albums. The following album The Prophecy (Stigmata of the Immaculate), however, saw the band return to its previous style, though less chaotic and with a touch of thrash metal. Drummer Max Duhamel is said to have been forced out of the band because of injuries. Eventually, Duhamel recovered from his injuries and participated on Kataklysm's ninth album, In the Arms of Devastation. The band is currently finishing a new album entitled Prevail, which is set for completion during mid-2007. It is set for release in May 23rd 2008.